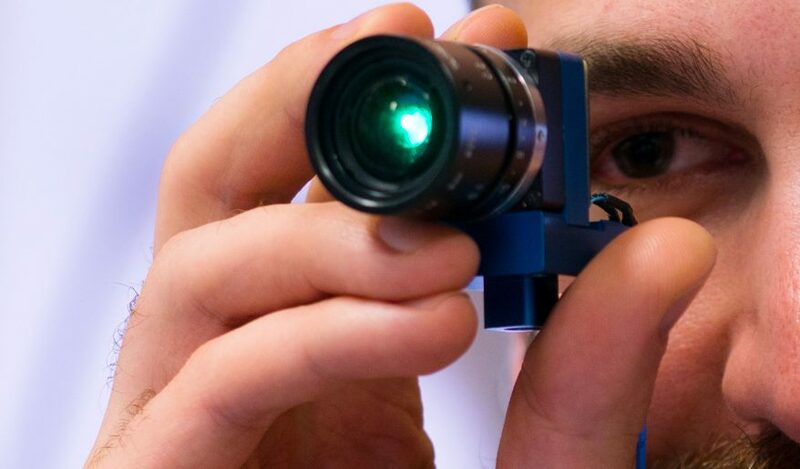 The optical detection devices and systems we’ve invented and prototyped at PARC range from miniaturized differential refractometers, to wavelength shift detectors, to novel flow cytometers, to hyperspectral cameras. While sensor development benefits from our deep in-house expertise in microsystems, electronics, light emitter development, software and algorithms. The core inventions that are used in PARC’s optical detectors are usually clever combinations of hardware and software, merged in order to achieve uncompromised or improved detector performance while reducing hardware size, cost and complexity. These detectors are commonly used for various applications and therefore embedded into different measurement systems. 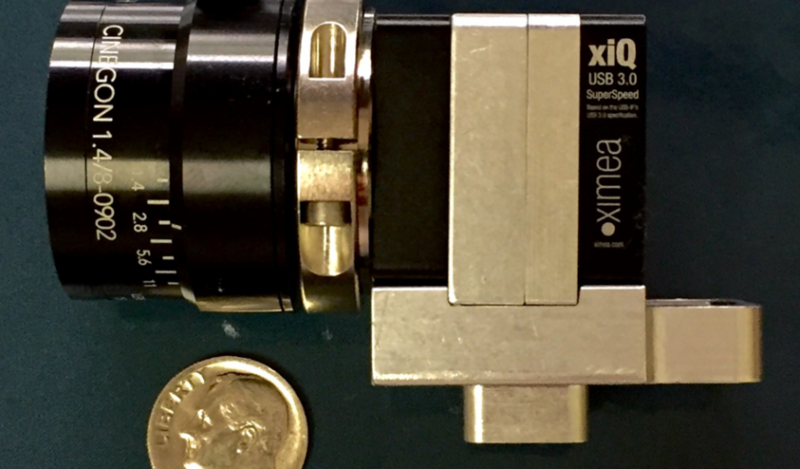 For example, PARC’s wavelength shift detector has been demonstrated in a broad variety of applications for Fiber-Bragg grating readout and for picometer wavelength determination of individual laser pulses and for optical calorimetry. In all of these applications, PARC provided not only the customized proprietary sensors and detection systems, but also helped the users of these systems evaluate and understand the data from their applications. We always draw from a large pool of experience when applying our optical sensors, newly developed or well established, to new sensing applications.